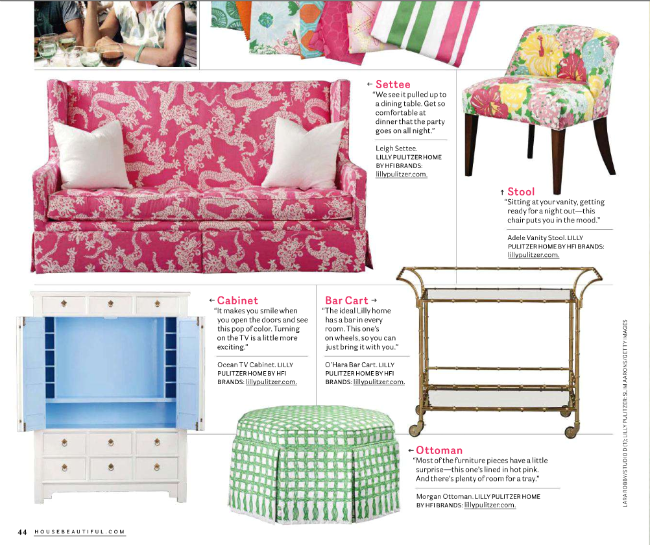 I am adoring the lilly furniture... love the big, white cabinet with pretty blue inside.. and the pink settee is to die for! I'll be back for the "lilly-ish" giveaway! 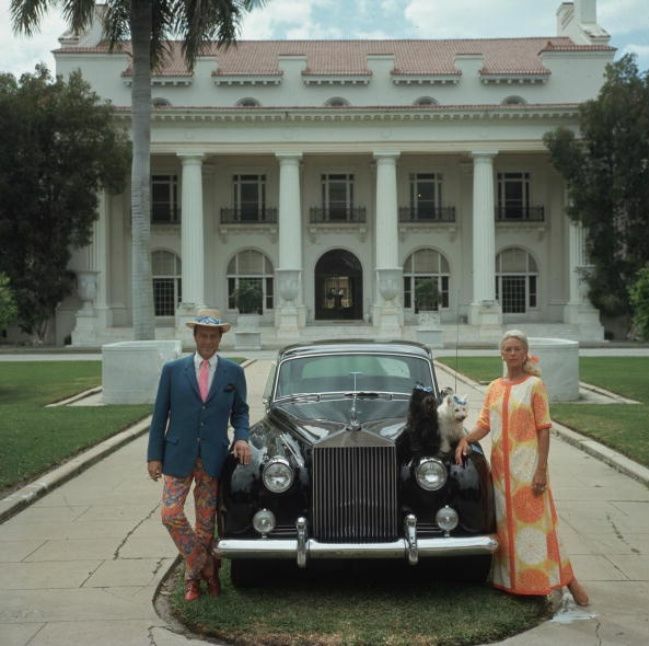 Just love those Slim Aaron photos of Palm Beach! Beautiful post, total eye candy! 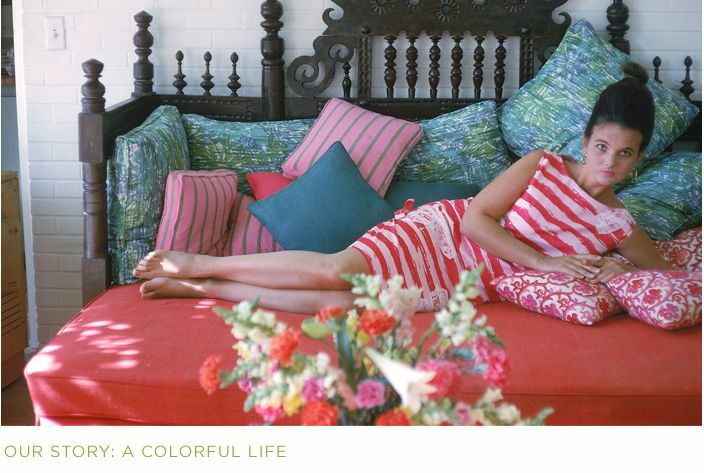 I love some Lilly. I'm having a boy, so I will have to put a hold on the matching outfits. But I'm from the south and was in a sorority in college where pink + pink were our colors of choice, so Lilly has always been top of the list. 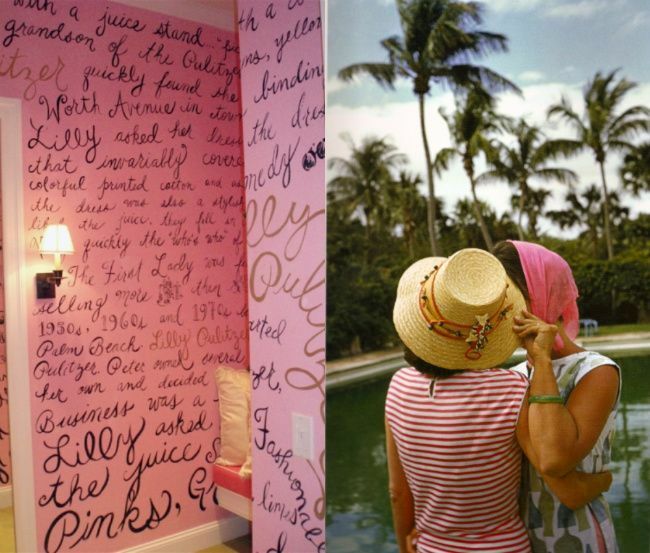 Adore the vibrant colour and palm beach style of it all- gorgeous! 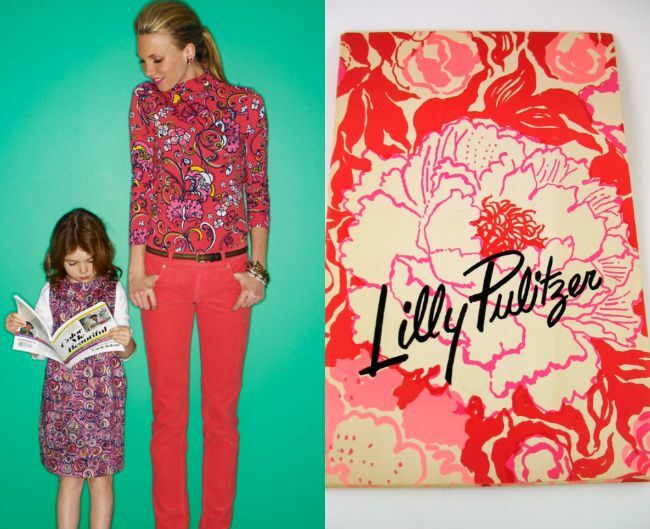 Always love a little Lilly...reminds me of home...New Canaan. A lot of pink and green in that town, but now that I'm not there I am totally missing all that wonderful color. 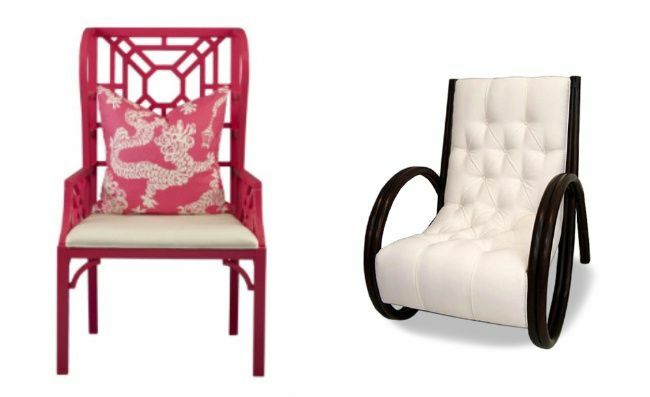 Aren't you loving her new line of furniture. I can't figure out where you purchase it, but am loving the pieces. I am loving Lilly of late as well. She's so fabulous! These beautiful colors seem to fit our weather in the AZ today. So pretty! I adore LP, too. And I live in a place where no one has ever heard of her. I love that white chest of drawers! Any idea where her furniture will be available? Love, love, love!!! Ahhh, such a breath of sweet, fresh air!!! I love all those poppy colors. Makes me excited for Spring!